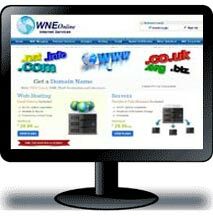 World Net Enterprises, Inc. of Harrison, AR USA specializes in online product sales of over 200,000 products and a full range of Internet services. 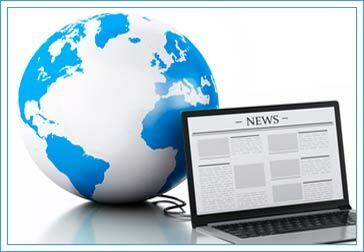 Below you'll find thumb images of each website. Click the images to visit the websites! 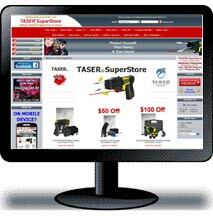 Number 1 Taser dealer in the nation for 8 years in a row! Protect yourself, your home and your family! 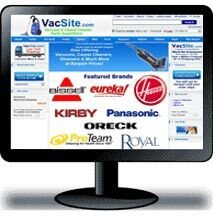 The vacuum & carpet cleaner parts and consumables superstore! 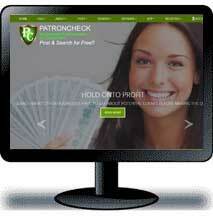 Offering over 180,000 products! Offering over 15,000 gun & hunting accessories at bargain prices. 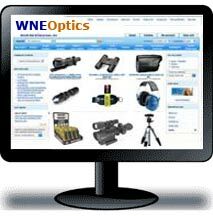 Brands include Bushnell, Leupold, Nikon and more! 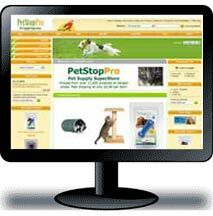 Save on over 2500 pet products, including food, apparel, bedding, toys and more! Select from over 90 brands! 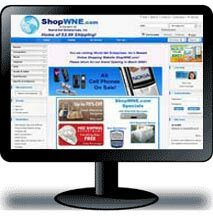 Internet products and services, including domain registration, hosting, security certificates and more! 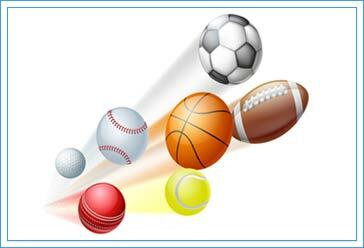 Our "online mall" site offers over 50,000 products, including electronics, sports, apparel, music, video games and more! 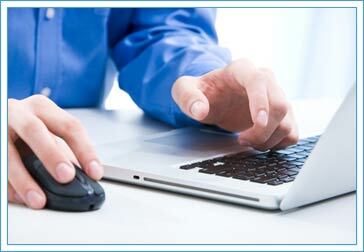 Businesses post reviews on customers' names, addresses, phone numbers and or email addresses! 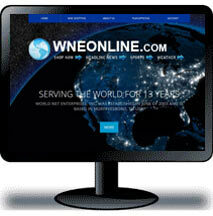 World Net Enterprises' flagship website offering up to the minute news, weather, sports, and much more!.